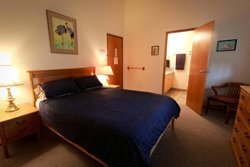 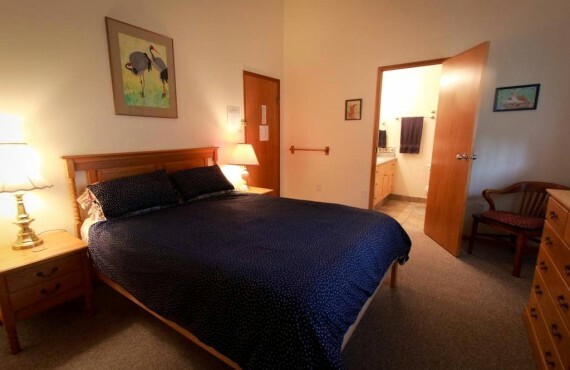 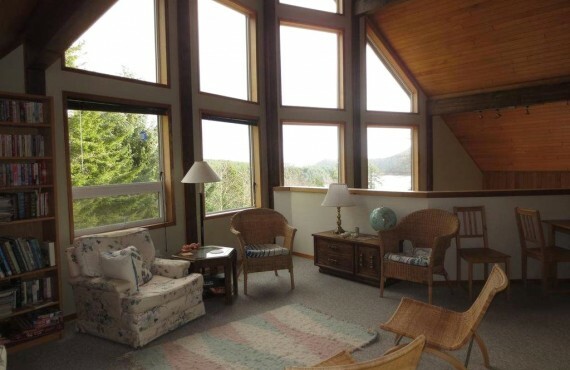 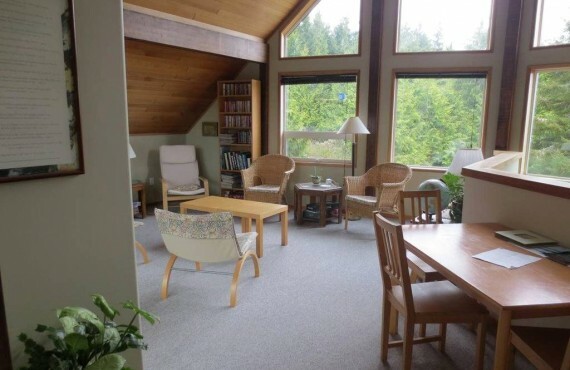 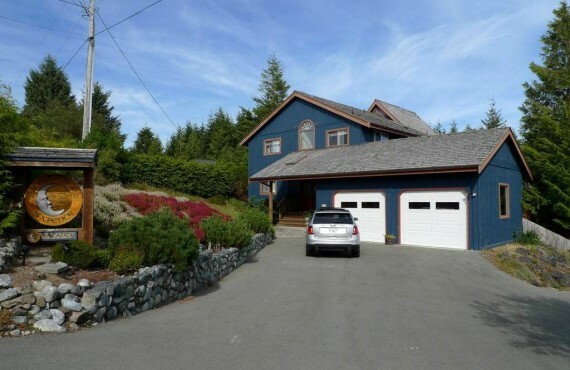 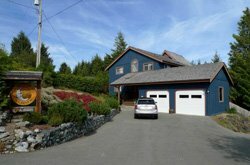 Located in Ucluelet just a short walk from the beach, Moon & Sixpence B&B offers attractive rooms all differently furnished. 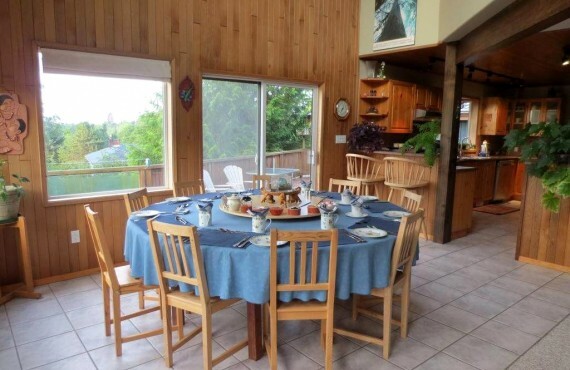 Your hosts will provide you with a warm welcome and a delicious hearty breakfast. 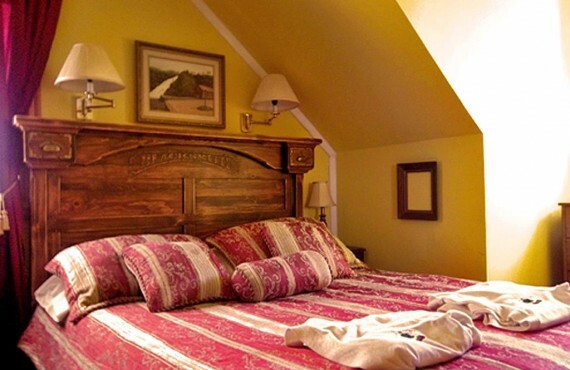 The B&B features a sun terrace in the garden, where you can relax after a busy day.